Shibuya 109 is a department store full of stores dedicated to offering mostly young women’s apparel, shoes and accessories. The store is considered by many to be the center of gyaru(ギャル) subculture and an icon of Shibuya. The front of the store also serves as a popular meeting place. 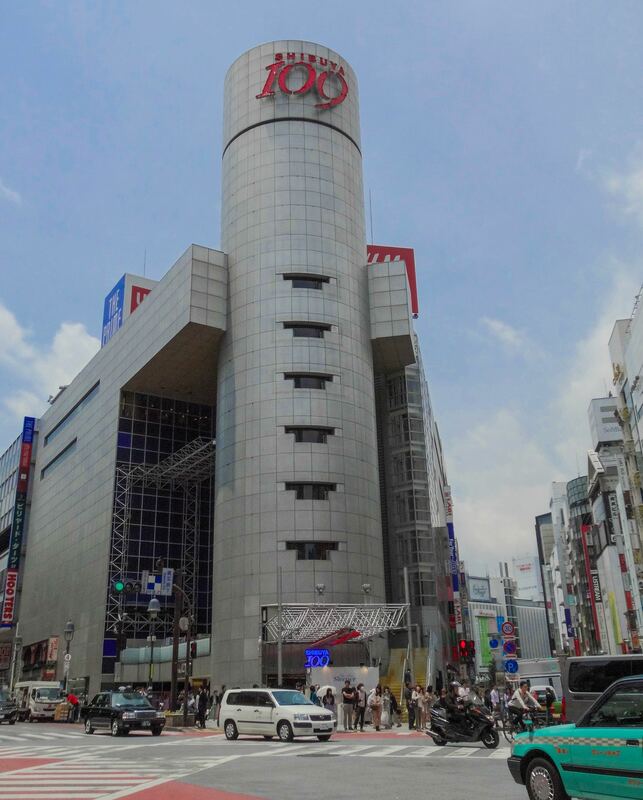 There is another 109 store in Shibuya called, “109 MEN’S”, at the Shibuya Crossing which mainly sells men’s apparel. Shibuya 109 can be accessed by a short walk from the Hachiko exit in Shibuya station. The building is visible when walking Shibuya crossing so finding it should not be difficult.